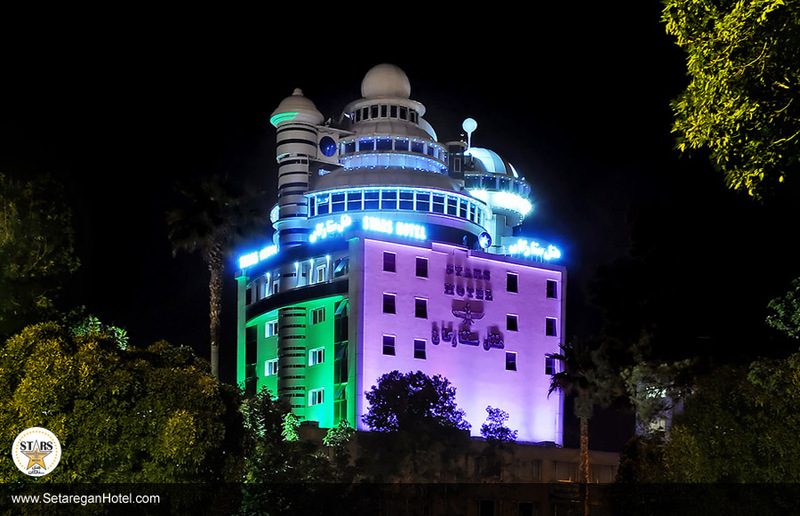 Shiraz Setaregan Hotel which is located in the northern part of the city with a beautiful view of the city during daytime or at night, welcomes the guests who want to relax in a calm atmosphere far from tensions of the city. One of the advantages of this Hotel, is being located in an area which is near to the gardens and historical monuments parts of The city. We also do offer tours of persopolis ,botanical garden , old and new part of the city of shiraz and historical monuments.